Modern trends in glass and new building regulations have made glazing a more complicated world, we are able to meet and exceed all requirements whether they be architectural or regulatory. Is used in safety situations; it can also carry performance, and can reduce the weight of large units. Can be used in security, safety and noise reduction; it also comes in performance profiles. This is a more popular than ever before and these units are the preferred option in most top-end residential commercial developments. Sitting alongside double glazing is performance glass, this glass provides many of the qualities of double glazing and even out performs it in some applications, it’s a cost effective option to double glazing and allows you to use it in some areas that cannot be double glazed. 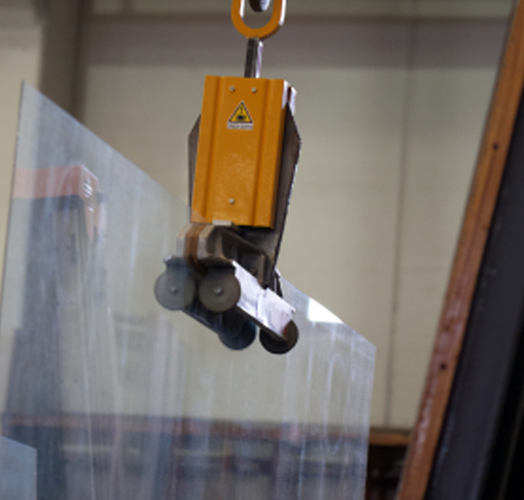 Combining performance glass with double glazing can further improve your windows effectiveness; you can also combine laminated glass to reduce noise, or toughed glass in safety areas, again with performance options.